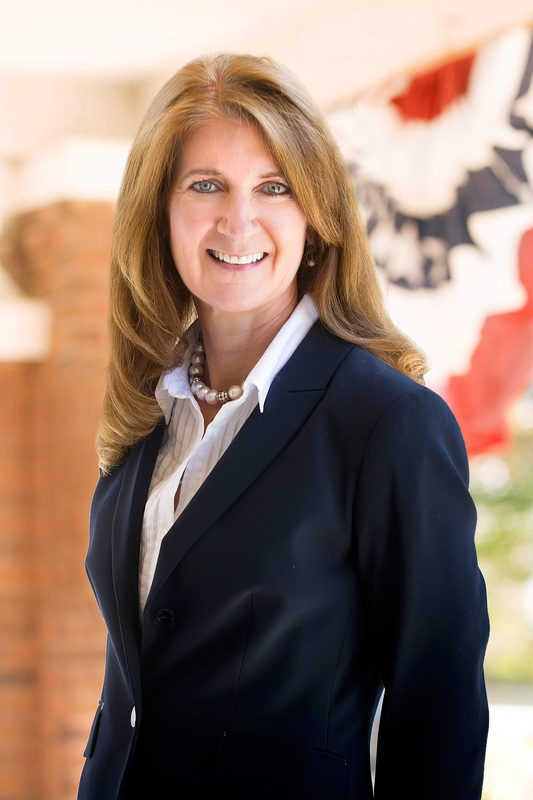 STATE CAPITOL, PHOENIX – Representative Jill Norgaard (R-18) has introduced HB 2281, legislation that will remove the requirement of a four-hour block of daily structured English emersion for English Language Learners if they are enrolled in a dual language program. HB 2281 passed the House Education Committee with unanimous support, of 9-0. English Language Learners are K-12 students who are not proficient in the English language, as scored by the Arizona English Language Learner Assessment. Conservative Republican Frank Schmuck released a new digital ad today questioning the military service of Jeff Dial. 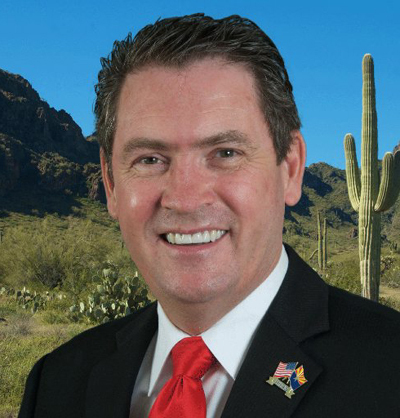 Dial is seeking reelection to the Arizona State Senate in Legislative District 18. The ad references Dial’s admission that his military service was characterized as “unsatisfactory participation” due to his weight, but the Schmuck campaign cites military regulations for an accurate definition. According to regulations, “unsatisfactory participation” is due to “disobeying military orders” or not showing up for duty or “Absence Without Leave” or AWOL. Earlier this week, the Schmuck campaign asked Jeff Dial to release his DD-214, the official document issued by the Department of Defense certifying release of discharge of active military service. Dial has refused to release his DD-214 and instead has only provided a DD 256, which only certifies completion of a term as a reservist. The DD Form 256 is not used to determine if someone is a veteran in part because it can be purchased online with no verification of military service required and because active dates of service must be listed to qualify. 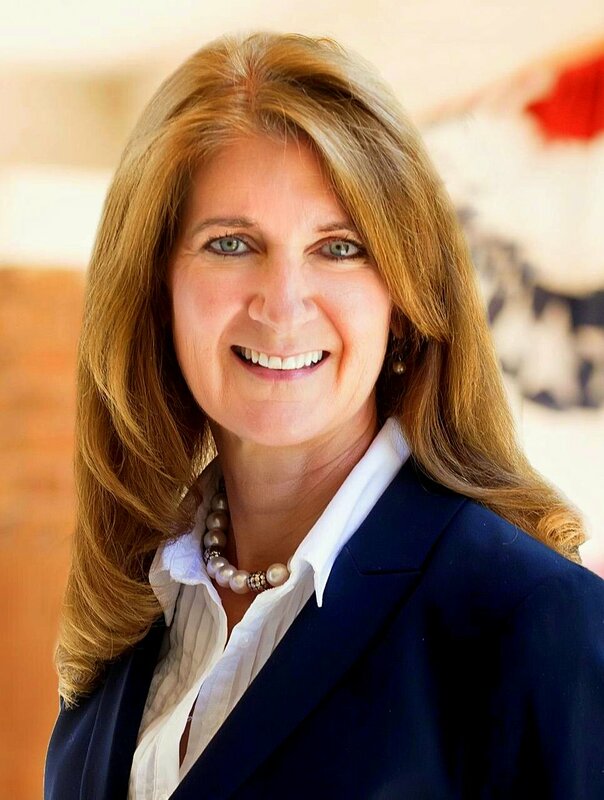 Dial and Schmuck will square off in the August 30th Primary Election. There has been some discussion regarding the military service of my opponent in this primary race. Articles have been written questioning and challenging his military service record. To put things in perspective and provide contrast, I am releasing my military records to the public. The public has a right to know the character and quality of my military service, just as they have a right to know the character and quality of my opponent’s claimed service record. I am providing links to my DD Form 214 and DD Form 215 along with another link to my Officer Performance Reports (OPR’s). The DD Form 214 is a transcript of your military service. 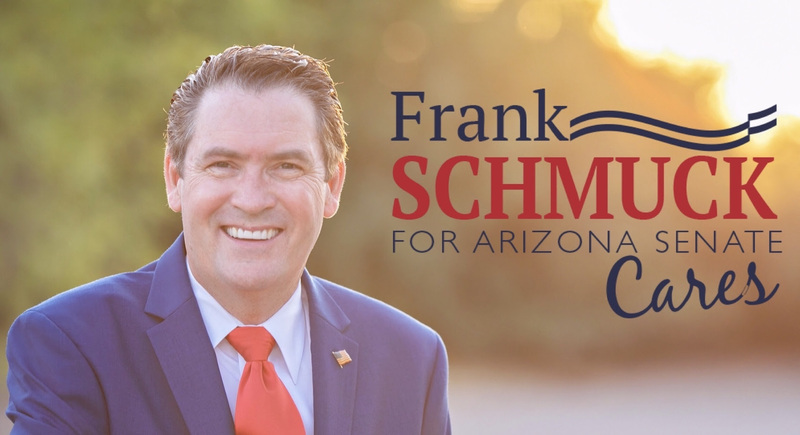 Unfortunately, my opponent has refused to release his records numerous times to the Arizona Republic and at the request of Veterans who live in his district. My opponent may tell you he has an “Honorable Discharge” however, the form he cites, a DD Form 256 (kind of like a certificate) is UNACCEPTABLE proof to employers, mortgage lenders, the US Department of Veterans Affairs, the Arizona Department of Veterans Services and any Veteran Service Organization, like the American Legion, VFW etc. for Veteran status, to get a loan, to obtain a Veteran license plate or to achieve membership into their organization. One may certainly say that one has an “Honorable Discharge” based on a 256 certificate, but that does not allow one to say, “I am a Veteran.” Someone could go to basic training and advanced individual training and then stop going to one’s reserve unit and eventually receive an “Honorable Discharge” certificate, but that would not make one a Veteran. The title “Veteran” is reserved for those who have a certain number of days of active duty service, not training. The true test of a “Veteran” is the DD Form 214/215. My opponent has admitted his DD Form 214 is marked as “Uncharacterized.” Why does he refuse to release his DD Form 214? What is he hiding? My opponent has also admitted to “Unsatisfactory Participation,” which military regulations define as disobeying a direct military order or Absent Without Leave (AWOL). Analysis of records appear to prove that my opponent signed up for Army Basic Training (NOT Service) and afterwards failed to show for duty, shirking nearly 8 years of service, by his choice. Thereafter, for my opponent to say he is “very proud of my country, and stand by my eight years of service in the military” is an insult to every Veteran who has served, and all the families of Veterans who lost their lives and sacrificed for their loved one. The public has a right to know that falsely portraying your military service is an offense on this country and when done for gain (as in the case of an election and employment), may be punishable not only in the court of public opinion but in a court of law. Every voter is a juror and all you need is a preponderance of evidence to convict in this case, but doesn’t this seem beyond even a reasonable doubt? Jeff Dial appears to have misled the public about his military service or lack thereof, and the public deserves to know all the facts. Will you call (602) 926-5550 and ask Jeff Dial to release his records including his DD Form 214? ISIS now admits responsibility for the massacre in Orlando, Florida. A Radical Islamic Terrorist did this. He could have used a sword. He chose to use a gun. A terrorist used fertilizer in Oklahoma City. Radical Islamic Terrorists used box cutters and airplanes in New York City, Pennsylvania and the Pentagon. Banning implements is not the answer. Americans need to be able to defend themselves, not have radicalized terrorists or the mentally unstable hold them hostage. When governments make gun free zones the criminal does NOT suffer, the law-abiding citizen suffers. ISIS does not and will not conform to a well-regulated militia. Hard working Americans can and will. War is in America – New York City, San Bernardino, and now Orlando. Who’s next? Let’s stand up and defend this great nation and ALL classes of people who live here against radicalism. Don’t let “political correctness” cause the loss of life again. Speak up. This act of terror awoke an American sleeping giant spirit. Let us not forget freedom isn’t free. When you exercise your right to vote think about those who have experience with defending your freedoms. Without safety, rules don’t matter. This enemy doesn’t play by the same rules we do. Be vigilant. Be strong. Protect one another. Today is Flag Day. Hang your flag proudly to show your patriotism. 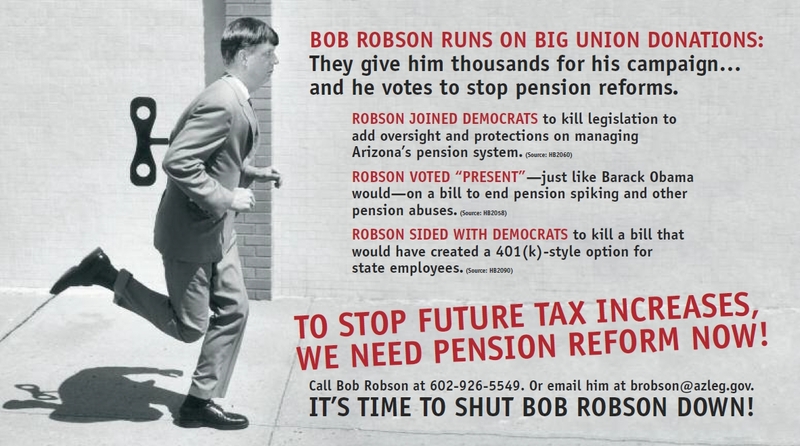 Robson joined the democrats to kill House Bill 2060, legislation to add oversight and protections on managing Arizona’s pension system. Robson first voted “present” on a bill to end pension spiking (HB 2058), then voted NO when it came up for a vote a second time. Robson casted the deciding vote to kill HB 2090, a bill that would have created a 401(k)-style retirement plan option for state employees. Arizona Patriots – Urgent Call to Action – Contact Representative Bob Robson! The Chair of the Rules Committee is Rep. Bob Robson. In last year’s legislative session Robson killed two pro taxpayer bills, by never giving them a hearing. HB2330 & HB2026 meet Arizona Constitutional requirements and should be sent to the House floor for a vote, not held to die in Committee. In the last session we scored a stunning victory. Versions of Consolidated Elections had been put forward and defeated in the AZ legislature for over 10 years. Last session Rep. Ugenti sponsored HB2826, Consolidated Elections, and fought tooth and nail for this bill throughout the entire session. The activist community joined Rep. Ugenti in this battle and responded with hundreds, perhaps over 1,000, phone calls and emails to resistant legislators. In the end we prevailed. It will take this same effort to get further union reform bills passed as we, unfortunately, still have Republican government union supporting legislative members. We need HB2330 & HB2026 to continue the effort to level the playing field for the overburdened taxpayer. 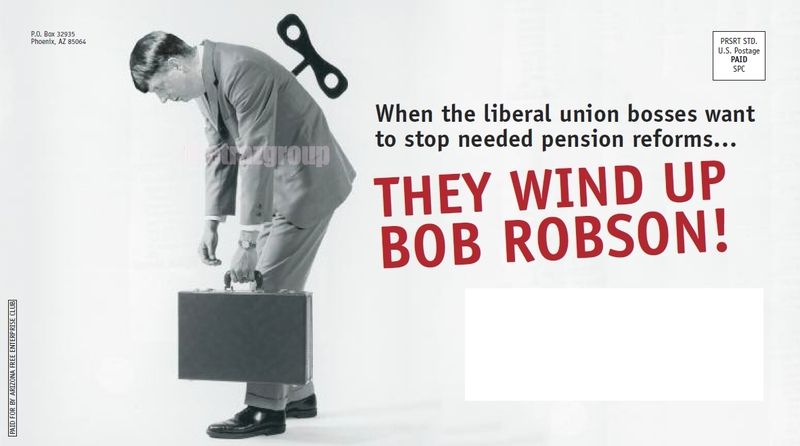 It appears that Rep.Robson has chosen to be on the side of the government unions. It is up to us to stand up for the hardworking Arizona taxpayer. PLEASE email and/ or call Rep. Robson, everyday if possible, and tell him that the taxpayers want HB2330 & HB2026 sent out of his Rules Committee immediately. We need to get this done as quickly as possible. If Robson is opposed to these bills, he can cast his vote on the House floor along with all of the other State Representatives. This is a democracy, not a dictatorship.